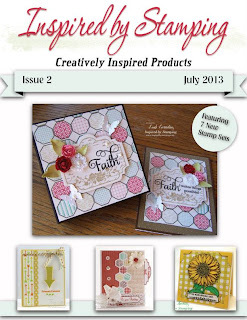 Today we're showing the second edition of the FREE Online Catalog filled with the July’s new Inspired By Stamping stamp sets! 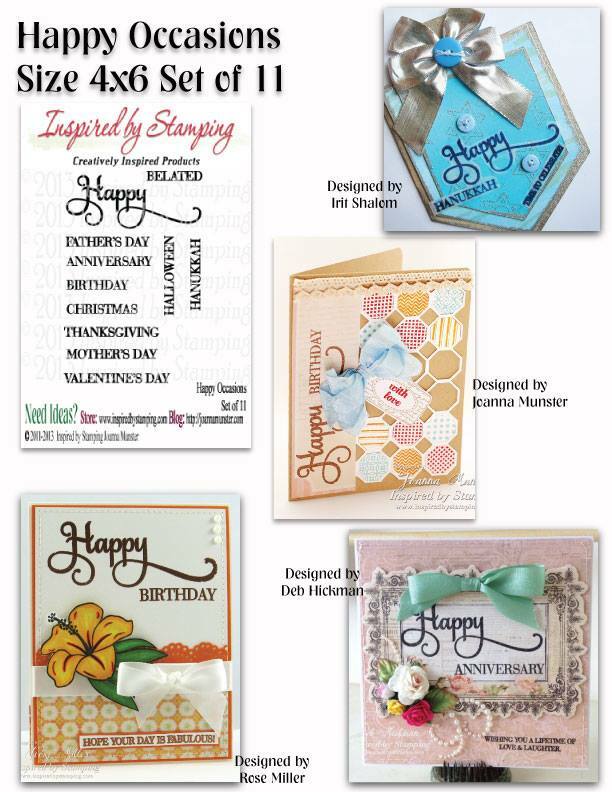 Each page provides details of each stamp set plus inspiration from the designers! This new catalog was designed to give you even more inspiration and interaction than ever before with Inspired by Stamping products. - Get the entire release in one spot! Plus, zoom in on your favorite products, projects and cards. - Watch video tutorials from our YouTube channel right inside the catalog! - SHOP ONLINE! Order products by clicking on the stamp set which takes you directly to our online store. Where can you find our Online Catalog? You may download it from the IBS Store. Click Here! Over the next few weeks, Joanna will be putting together catalogs for all of the releases from January 2013 to May 2013! Joanna would LOVE to hear what you think! After flipping through the catalog please leave her a comment or send her an email, both of which are possible on her blog here. 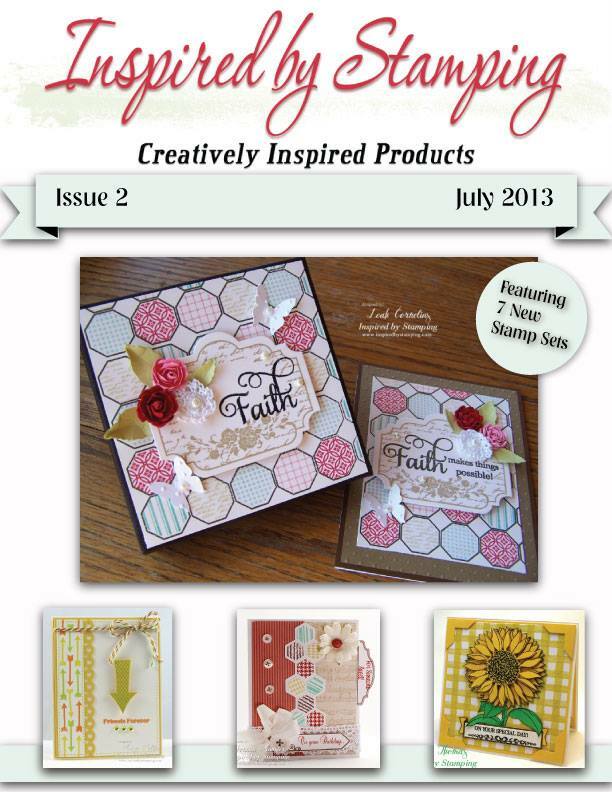 We hope you enjoy the new inspiration catalog!